SNSTheme » Happy Lunar New Year 2018 – Holiday Break! 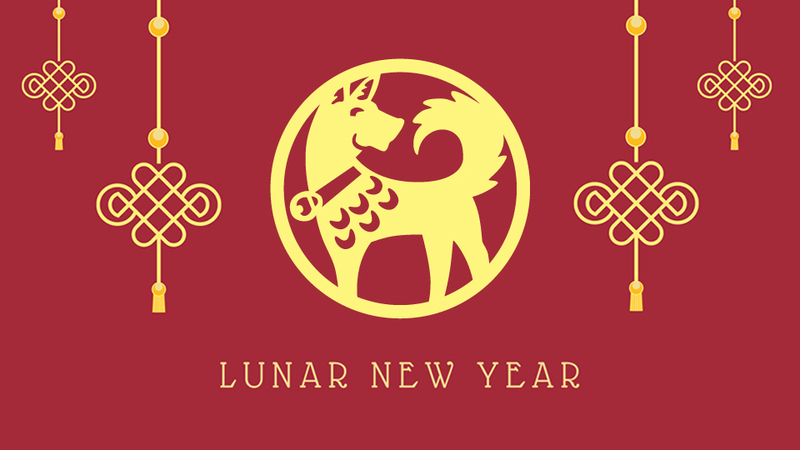 You Are Here:Home / News & Updates / Happy Lunar New Year 2018 – Holiday Break! It’s almost time to celebrate the arrival of Lunar New Year which is also called Tet – the longest and most important traditional holiday in our country. Our office will be closed from 14th February to 21th February 2018, so the whole team may enjoy time with family and relax after a year of hard work. During this time, we’ll receive all support requests, however there will be some delays in our response. Our support team will still try to arrange time to answer urgent cases. We’re sorry for any inconvenience it may cause. We’ll come back to work after the holiday with positive morale and higher productivity to bring you better products and services. We thank you for your understanding and wish you a great New Year filled with happiness and success!